Best wedding photographer in the UK 2018. 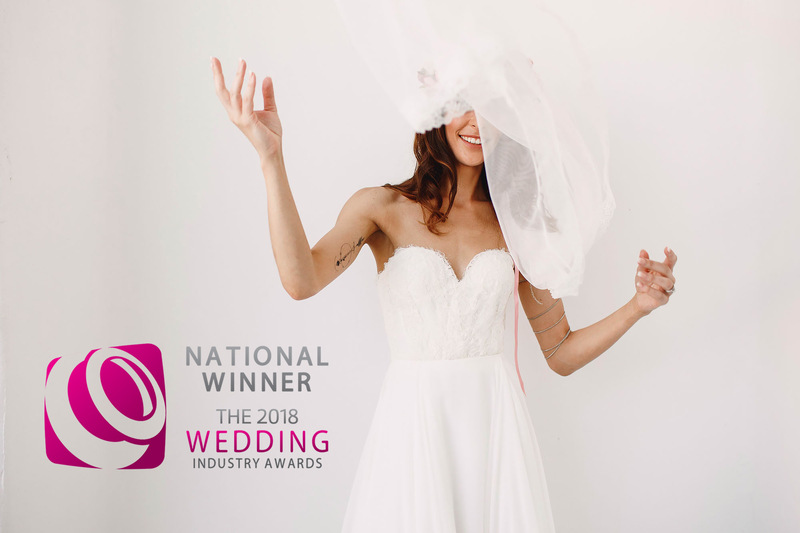 ARJ Photography scoops the UK Wedding Photographer of the Year award at The Wedding Industry Awards 2018! Best UK wedding photographer North West. 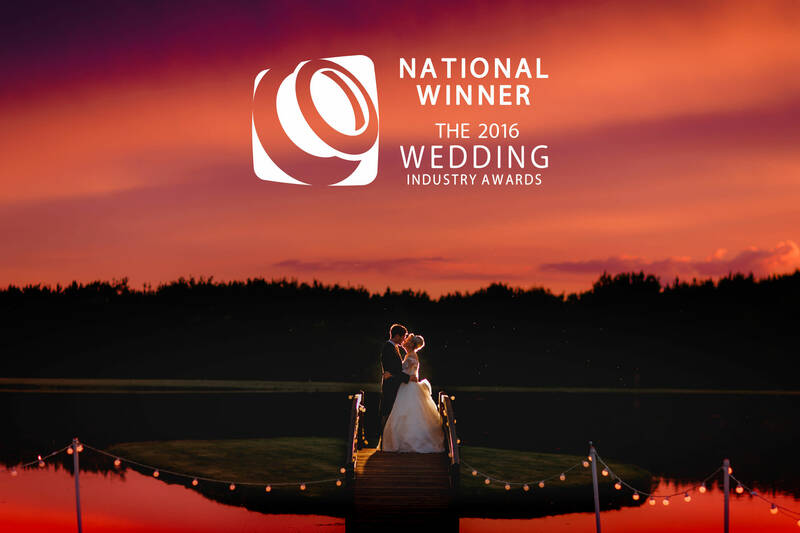 ARJ Photography re-crowned North West wedding photographer of the year by The Wedding Industry Awards! 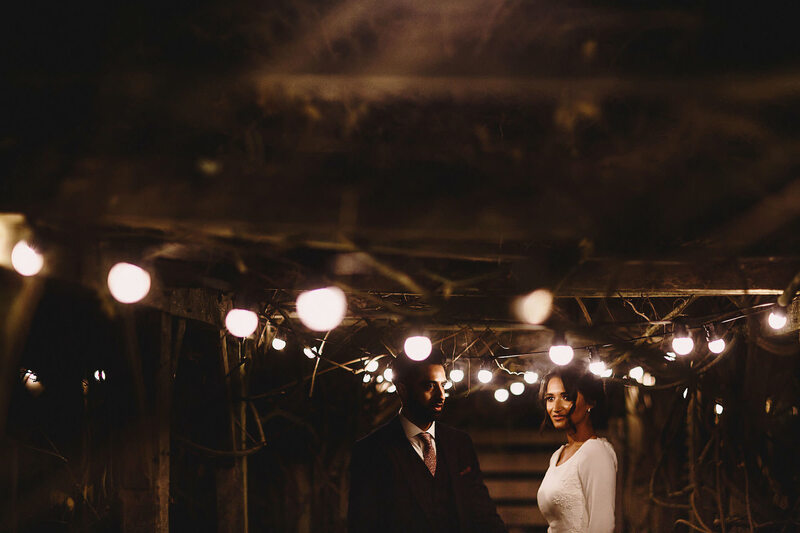 UK Wedding Photographer of the Year! Adam Johnson of ARJ Photography picks up the Wedding Photographer of the Year award at The Wedding Industry Awards 2016 in London!